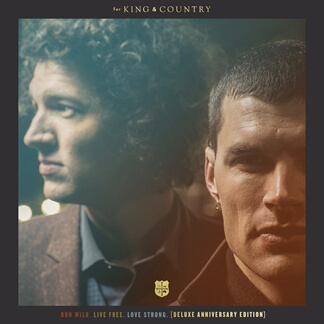 Soaring melodies, driving rhythms, theatrical instrumentation and personal themes are the heartbeat of for KING & COUNTRY. 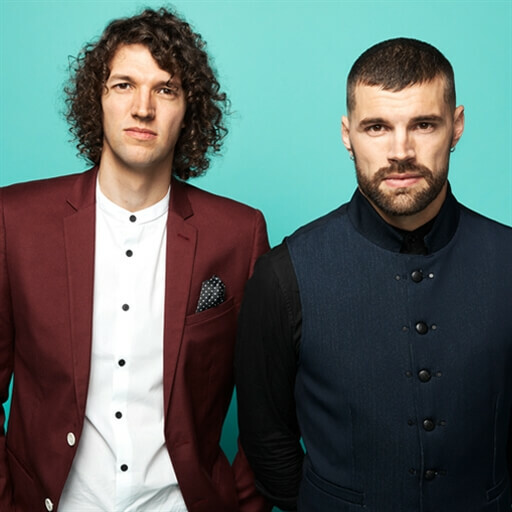 The Australian duo, comprised of brothers Joel and Luke Smallbone, raised expectations with the release of 2012’s Crave, winning Billboard’s New Artists to Watch for 2012. 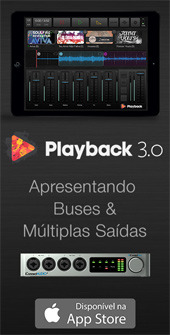 Their sophomore effort RUN WILD. 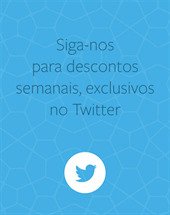 LIVE FREE. LOVE STRONG. 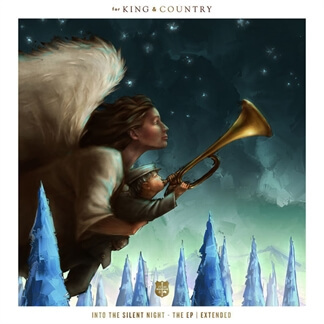 debuted at #1 on the iTunes Chart and garnered two Grammy Award wins for the band. They received yet another Grammy nomination in 2017 for their song “Priceless,” the title track from their #1 indie film of the same name. 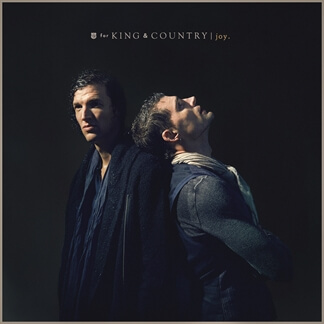 This past Spring (2016), for KING & COUNTRY headlined a major 60-city arena tour, and finished the year with their first, headlining Christmas tour, selling out several arenas across the country, including the Honda Center in Los Angeles. With over 150 shows in 2016, the band played for 1 million fans, has sold over 600,000 records and had 150,000,000 streams of their music. They have performed on numerous network television shows including The View, Jimmy Kimmel Live!, The Today Show, The Tonight Show, FOX and Friends and have songs featured on the Emmys, The Super Bowl,Sunday Night Football, U.S. Open, 7UP and more.